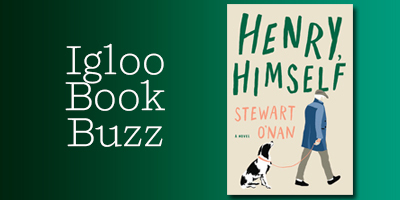 Our new Igloo Book Buzz selection, Stewart O’Nan’s HENRY, HIMSELF, published by Viking on April 9, is a wry, warmhearted portrait of an American original — a man who believes he’s reached a dead end only to discover life is full of surprises. 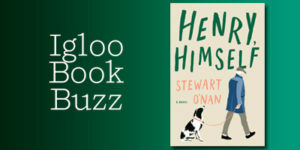 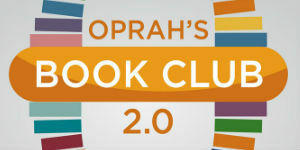 “Stewart O’Nan has penned many kinds of novels,” says Paul Slovak, Vice President & Executive Editor, Viking, “but over the last ten years he has gained attention as the ‘bard of the working class,’ winning acclaim for writing about everyday life and ordinary people – the manager of a Red Lobster restaurant, a jobless man risking his last savings at the roulette wheel, a lonely widow whose grown children have long since moved away. 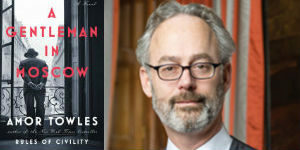 He is a master at inhabiting these characters and capturing them with great authenticity and dignity, one of the things that makes him a joy to work with.